If your workers experience prolonged and concentrated exposure to airborne silica, they are in danger of developing serious health problems like silicosis, chronic respiratory issues, lung cancer and kidney disease. 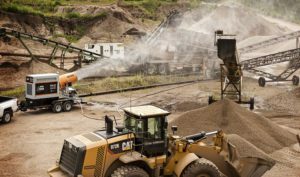 That’s why the U.S. Occupational Safety and Health Administration (OSHA) issued strict new guidelines in 2016 for the permissible exposure limit (PEL) to these respirable crystalline silica (RCS) emissions. OSHA sets the personal exposure level (PEL) limit at 50 micrograms (µg) of respirable crystalline silica per cubic meter (m3) of air (50 µg/m3). This is over an eight-hour, time-weighted average. 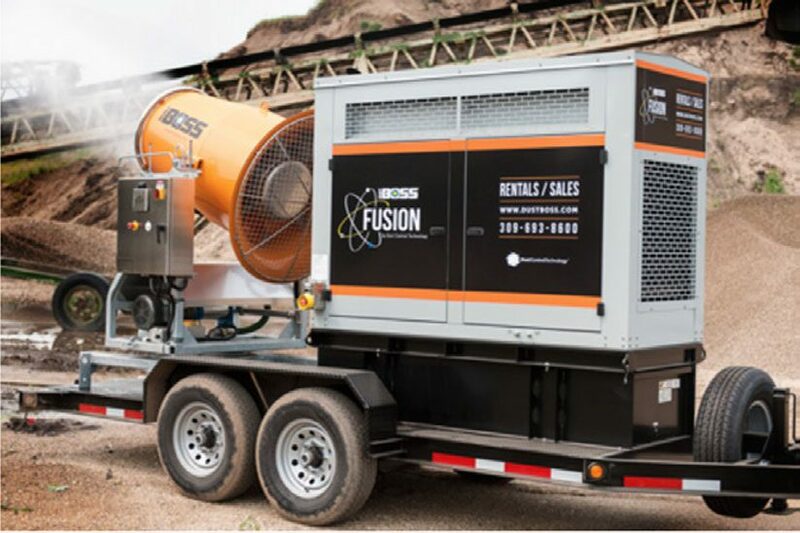 Learn more about this OSHA compliance airborne silica dust solution.